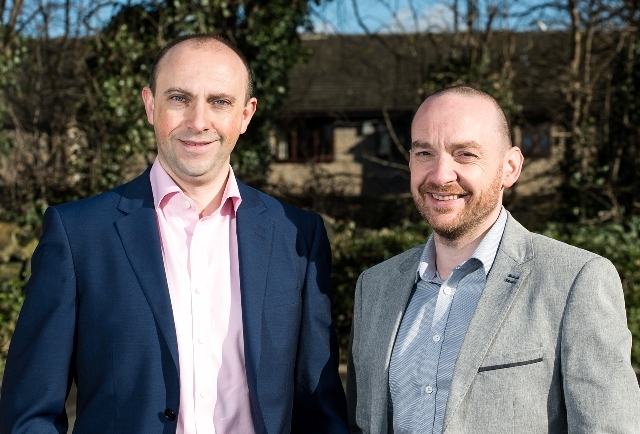 A new recruitment firm has been launched which specialises in finding skilled candidates for the Information Technology sector. Numinic, is a new venture which is part of Futures.co.uk, a Leeds based recruitment firm that has just reported a 68 per cent increase in turnover from £6.3m to £10.6m. Joint owner of Numinic Stuart Quinney said: “I started out in recruitment almost 20 years ago and have also owned my own business. I’ve spent the last five years specialising in IT recruitment and the opportunity to join forces with such a successful business like Futures.co.uk was just too great to miss out on. Numinic will specialise in working with small to medium sized businesses and large corporates in both the public and private sectors providing permanent, contract, and interim candidates covering a host of technologies including IT development, Health IT, digital media and e-commerce, business intelligence, infrastructure and networking, business and systems analysis, project and programme management, security, cloud and virtualisation, as well finding chief information officers, technology heads and IT directors. Tom Liptrot, managing director of Futures.co.uk, said: “It’s an exciting time for our business which is rapidly growing. Our revenues now exceed £10m and our employee numbers have risen to over 30, which makes us large enough to fulfil entire projects yet boutique enough in our approach to provide a dedicated personal service. “The launch of Numinic with Stuart and his team is something we are very excited about due to his in-depth knowledge of the IT industry and his honest, hardworking approach.